Having swimming pool in house is a dream to everyone. Lets not talk about its maintenance now. 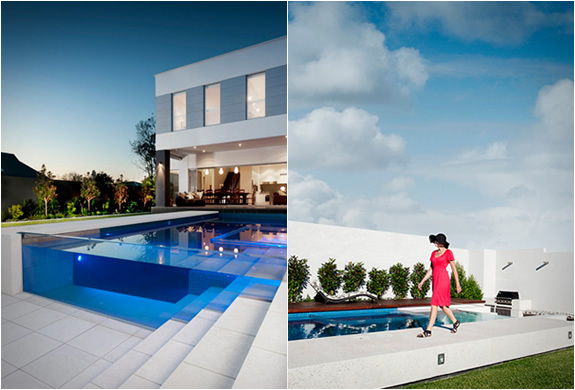 Now its time to think of Transparent Swimming Pool. 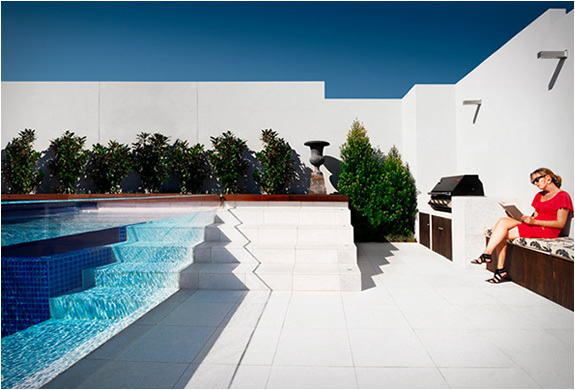 A Landscape Architecture company OFTB (Out of the blue) is a team based in Melbourne, Australia. 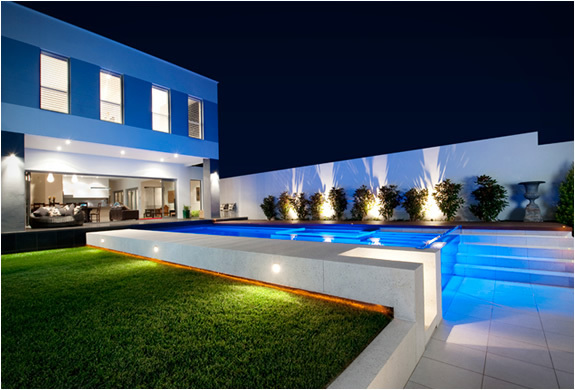 They integrate contemporary landscape design with high quality construction of concrete swimming pools. These snaps are shared by OTFB to show their creativity and art of construction.